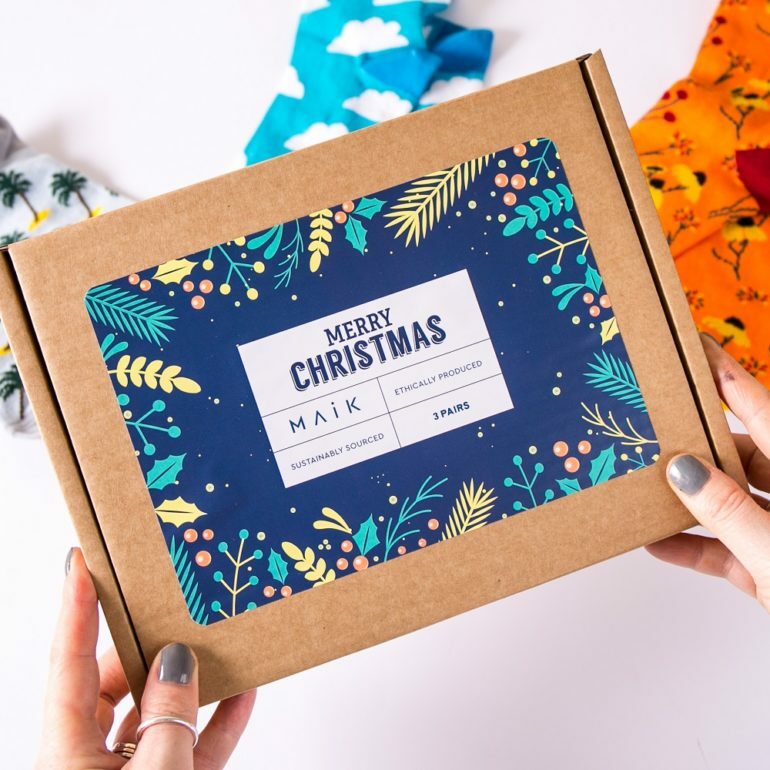 With Christmas coming and consumers looking for more ethical and affordable gifts to give, we asked the good people at MAiK to share their top 10 ideas to make your shopping straight forward and sustainable. MAiK is a British brand that make beautiful products in good ways. Based in Edinburgh, they are focused on a responsible manufacturing process that looks after the environment and the people involved. All their products are made with sustainably and ethically sourced materials, and their prints are designed exclusively in-house. 1. Know a cycling enthusiast? 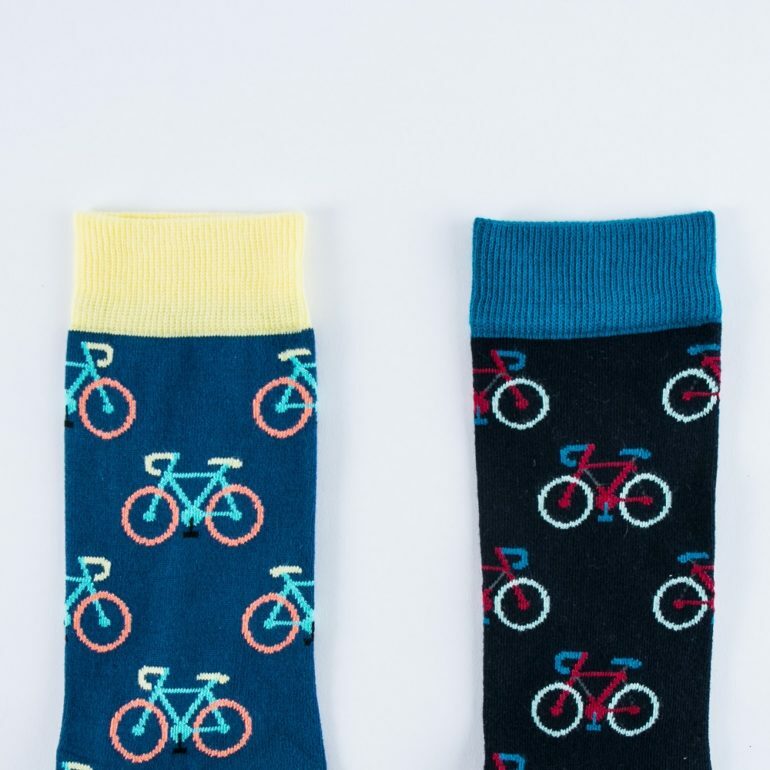 This pair of socks is the perfect bicycle gift for men when they’re not on two wheels. 2. 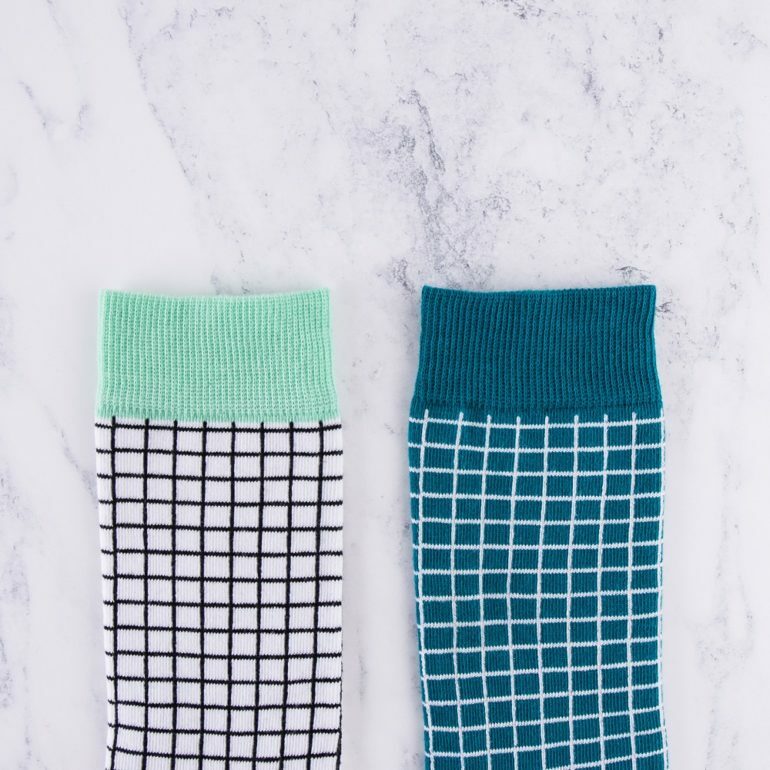 These white check socks are the perfect gift for friends or family, keep their toes happy and show them how much you care. 3. A Christmas Sock Box containing 3 pairs of our high quality cotton socks. They are presented in a kraft gift box with ‘Merry Christmas’ on the front. 4. 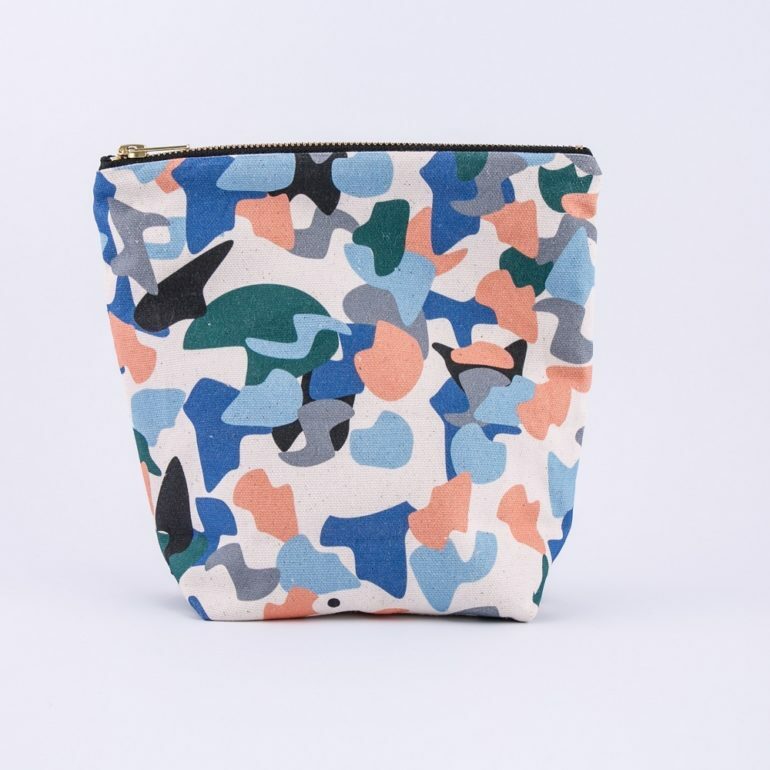 A beautiful organic cotton make up bag made from organic cotton with a stylist geometric print. Our make up bags can also be used as a wash bag and they make the perfect gift. 5. This little organic cotton pouch can be used as either a mini make up bag or a pencil case. 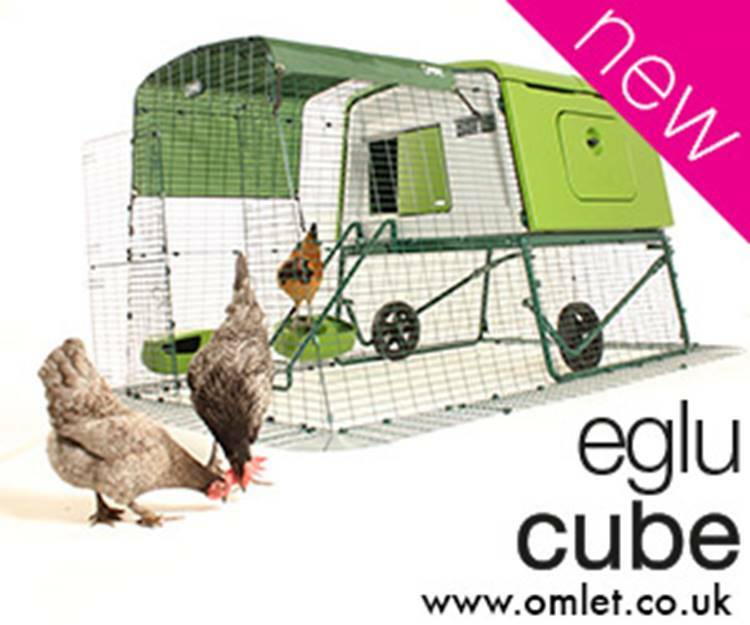 It’s a practical and stylist gift for Christmas, a birthday or any special occasion. 6. 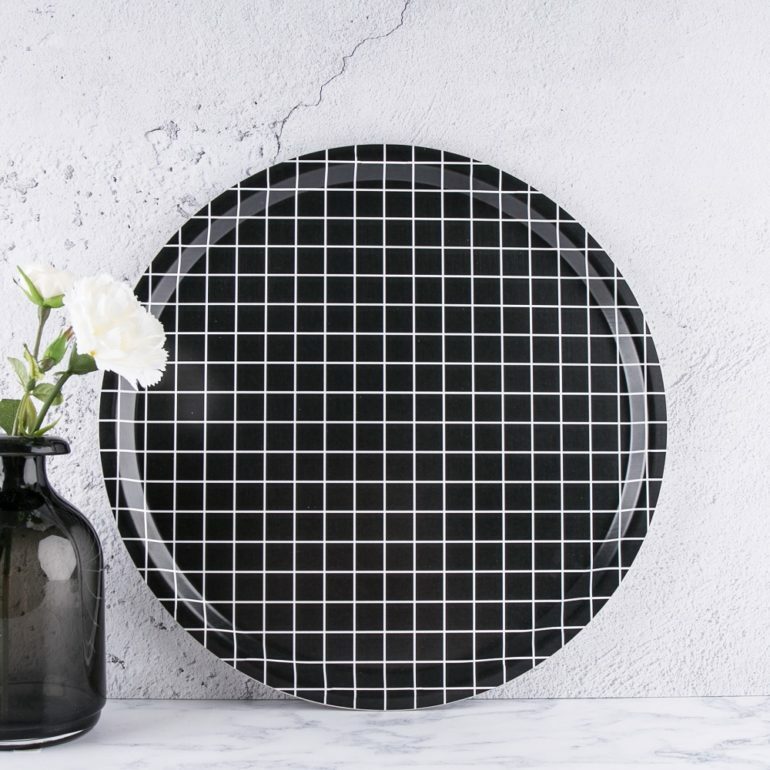 Black and white placemat set with its eye-catching design becomes a decorative homeware piece that you want to show off rather than just put your plates on! 7. 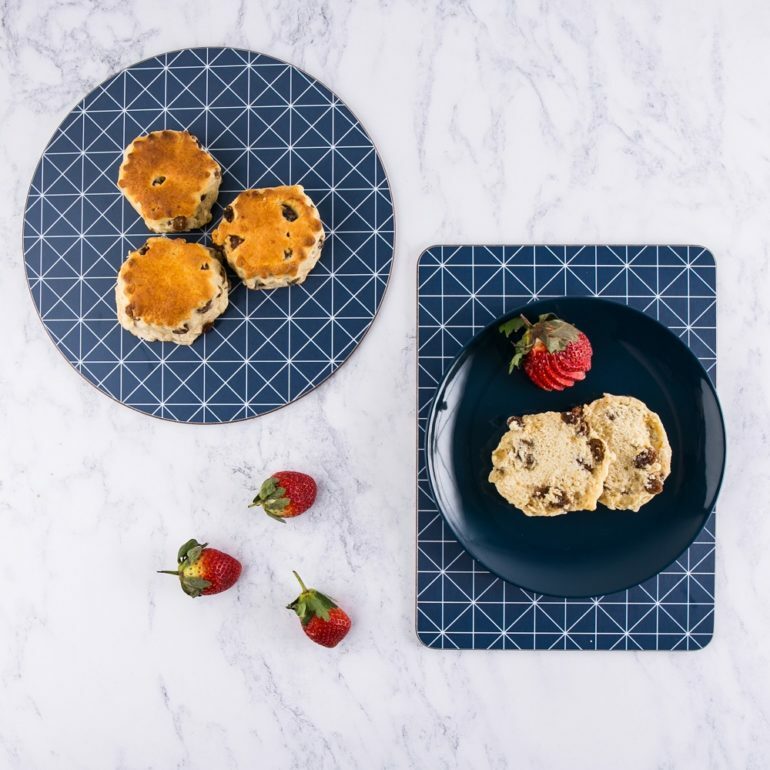 Bring a touch of geometric simplicity to your dining table with the blue Criss Cross Placemat set. 8. 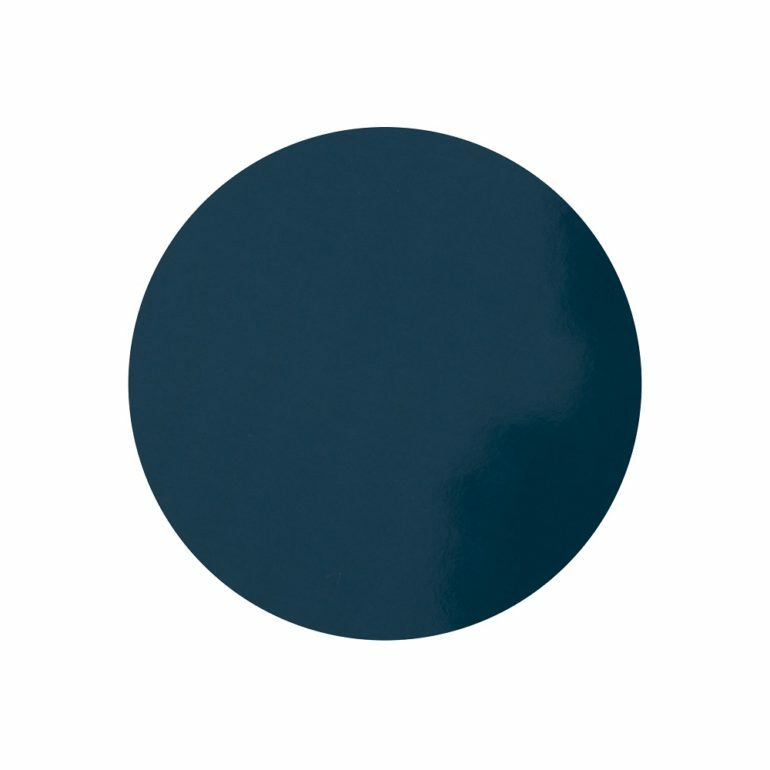 This rich green blue coaster is finished with a gloss top and will bring a touch of sophistication to your room. 9. 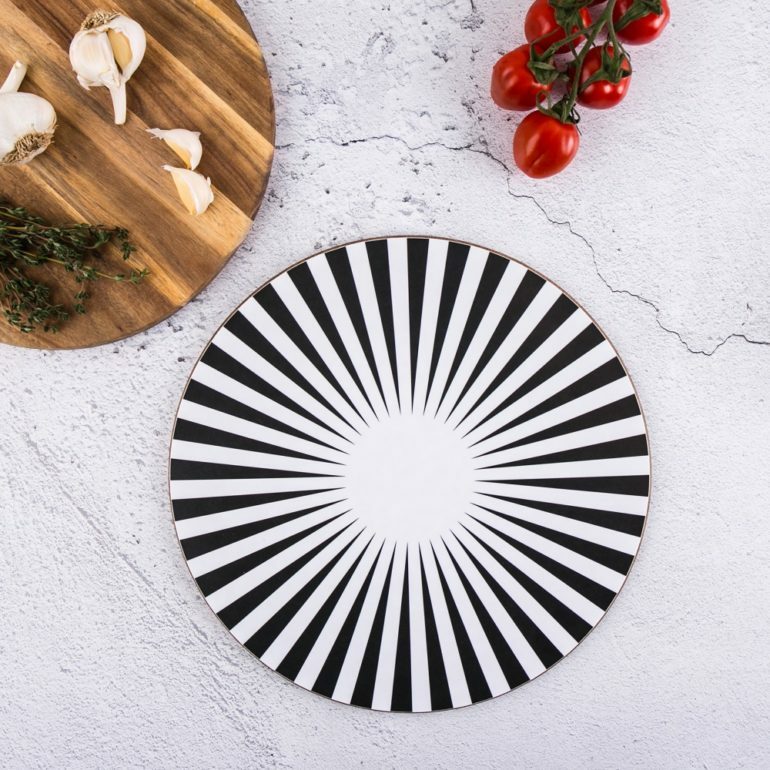 A stunning birch tray with it’s eye-catching modern design will be a showpiece in your kitchen. 10. 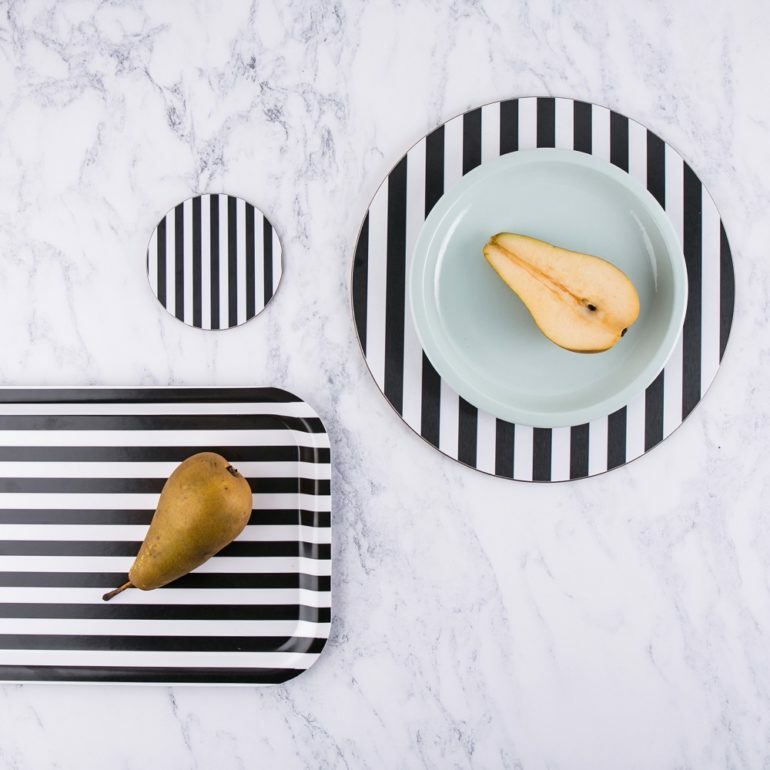 This classic breton tray with its monochrome colour scheme will bring a touch of style to your kitchen! It is perfect for a coffee and a couple of pastries!